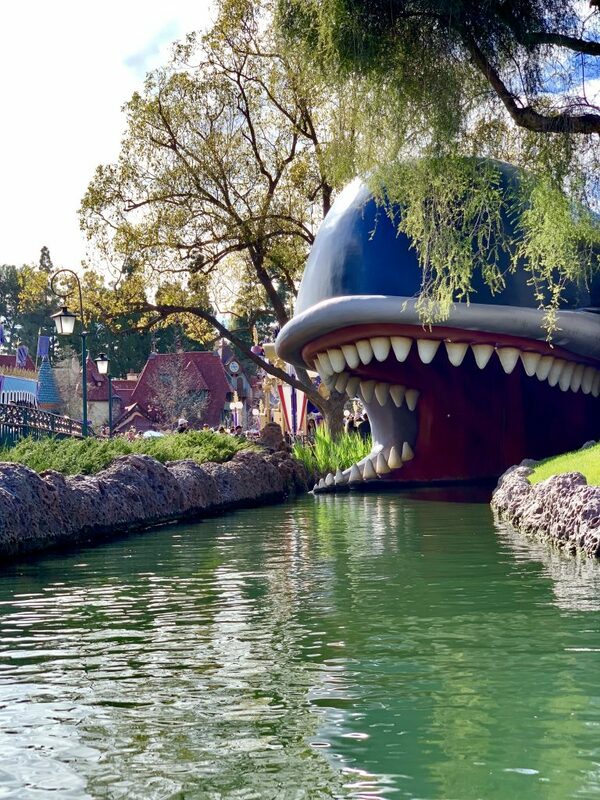 How am I barely writing about Disneyland? If you know me personally, you know I am a huge Disney fan! I was a Disney annual passholder nearly all my life! I had my quinceañera (the Hispanic equivalent to a sweet sixteen) at Disneyland Hotel. I even worked for The Walt Disney Company as an intern on their blogs team for a year after college. Henri and I went on our second date at Disneyland (and that was over seven years ago). So needless to say, Disneyland holds a special place in my heart. Now, I must admit I don’t go as often as I used to because I don’t have an annual pass. I have thought about it! But, it’s been three years since I worked for them (and had the perks) and I’ve been doing more international travel. I still go to Disneyland at least twice a year. We even made a trip to Disneyland Paris two summers ago. So I am not completely Disney-deprived. But, let’s stick to the park I know best: The Disneyland Resort. If you can go on a weekday, do. Use a site like Is it Packed to see what the predictions are for how many people will be there. I always like a Wednesday or Thursday personally. And avoid holidays at all costs. I particularly like Halloween Time, when it’s decorated, but not too crowded during the weekdays when kids are in school. Have lunch at the Little Red Wagon. The corndog at this cart is the absolute best! 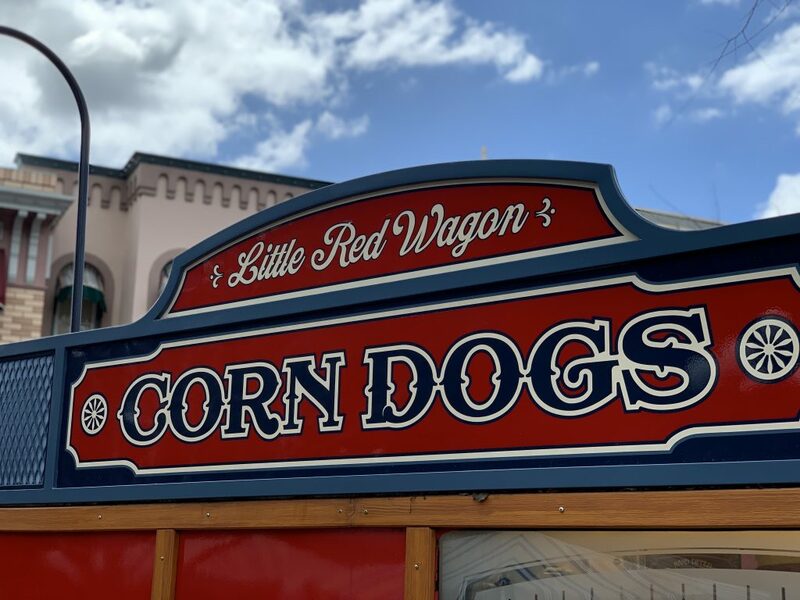 I have had multiple debates about this corndog with friends and collegues, but trust me this one is better than Corndog Castle in California Adventure. I actually had this conversation with a former chef from Disneyland and he agreed Little Red Wagon’s corndogs are just fresher! It’s located near the end of Main Street U.S.A. tucked in the corner behind the picture shop before the Plaza Inn restaurant. 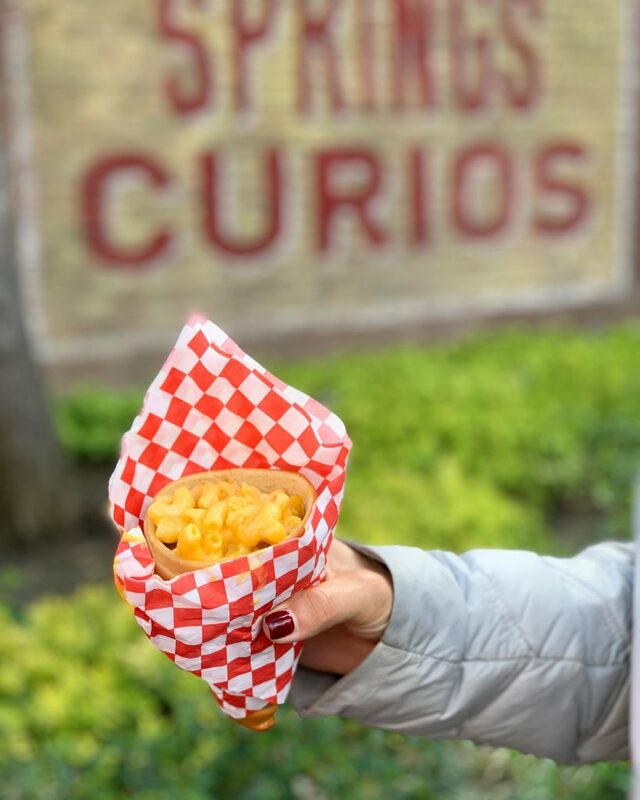 When you are over on the DCA side and need a snack I highly recommend this mac ‘n cheese cone. You can get it at one of the Cozy Cone carts. This gooey classic pasta dish is both comforting and surprising with its’ edible bread cone. If you’re looking to sit down and have a drink, I love the lobster nachos and view at the newly designed Lamplight Lounge. Stay hydrated! You can ask for a cup of iced water at any Disney quick service for FREE. Then, pour it into your bottle. Hydration is key! You don’t realize how much you walk when you spend the day at Disneyland. 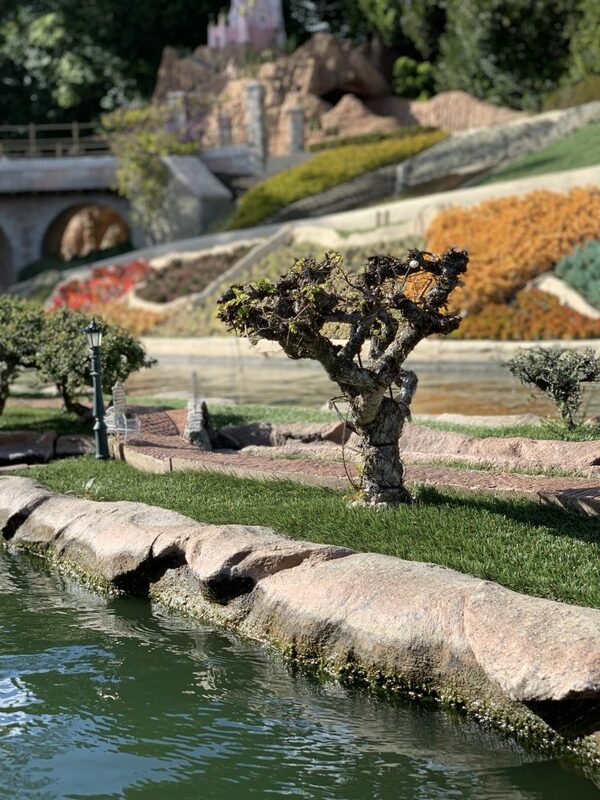 I mean it, literally stop and take a look at Disney’s landscaping. 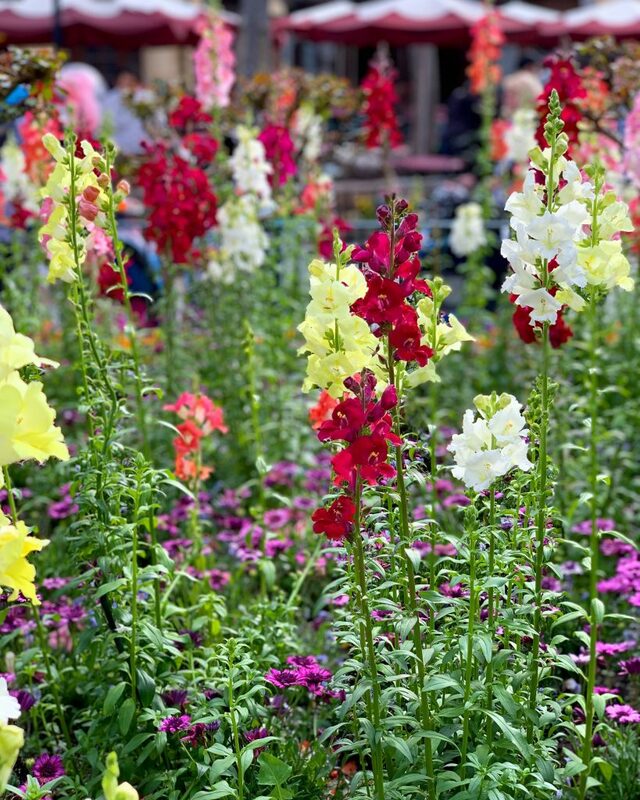 They have amazing flower beds! I am such a gardening nerd that I love to see what’s new in the Disney gardens. Every land has its’ own theming and the flora and fauna are no exception. Try to save this fairytale wonderland for later in the day, when the kids are napping. Or better yet when the 3 o’clock parade is happening! Have dessert, calories don’t count at Disneyland! Since you walk so much, you probably have room for dessert. Well, you better! I am a big fan of the classic Dole whip. 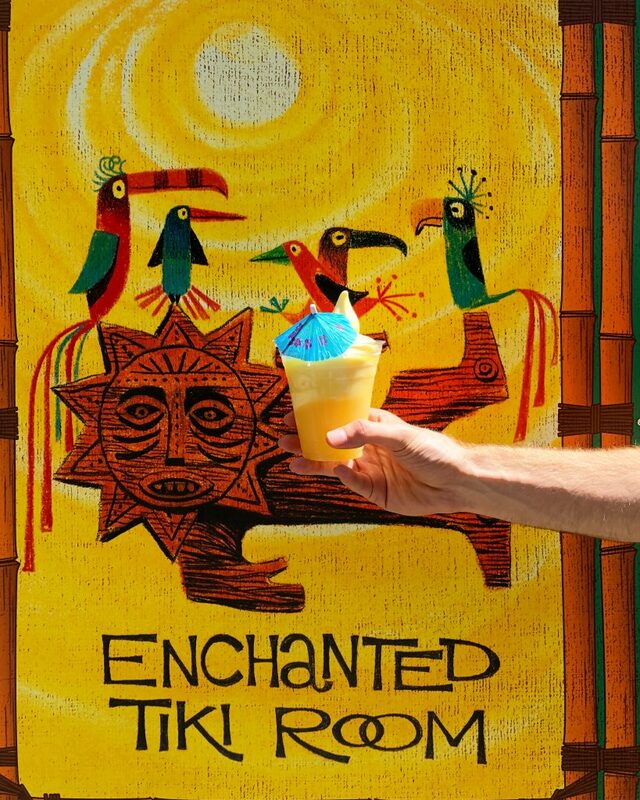 I love the Dole Whip Float when it’s warm out. 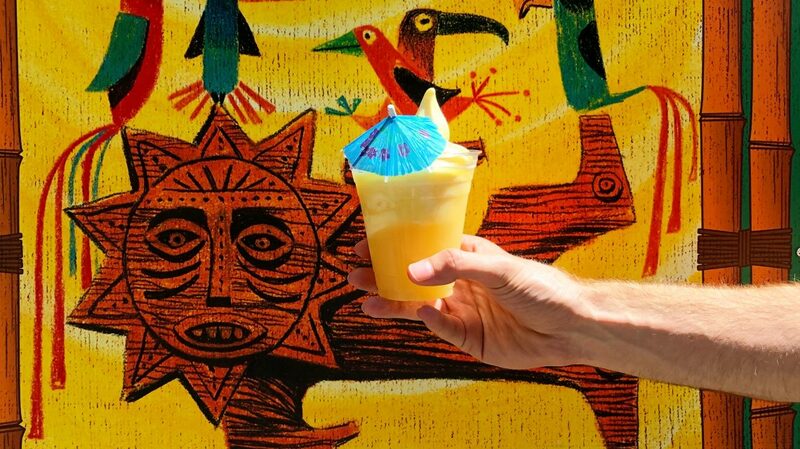 If you don’t know what a Dole Whip is you can read an ode I wrote to some of the Disneyland ice creams a few years back here. I hate that feeling when I know it’s time to leave the park. I always want to take a little piece home with me. Since I am trying not to collect every adorable mug and Minnie Mouse ears they sell, I bring home an apple. Splurge for the character apple because the ears are perfectly fluffy! The green apple is just the right amount of tart and the layers of caramel and chocolate are never too thick or too thin. 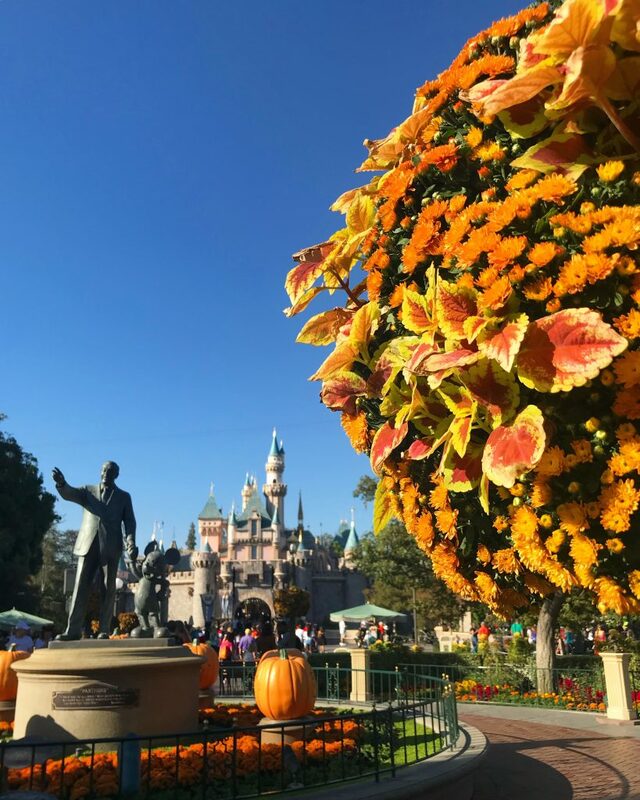 What Disneyland tip will you use on your next trip? Share your thoughts and personal tips in the comments below! Happy One Year Anniversary Passports and Papers!